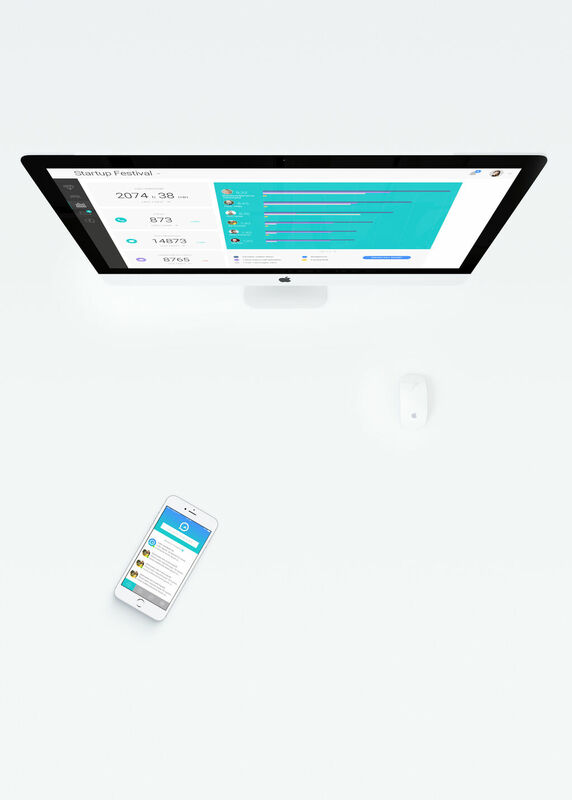 Mesensei is dedicated for community and event managers looking to boost the participant engagement, improve their workflow and increase their impact. Mesensei platform powers bespoke web and mobile solutions tailored for your organisation’s unique needs and culture at affordable cost. Your community members and the data they generate are your most valuable assets. Take control of them with powerful management tools designed to improve your workflow for maximum impact. 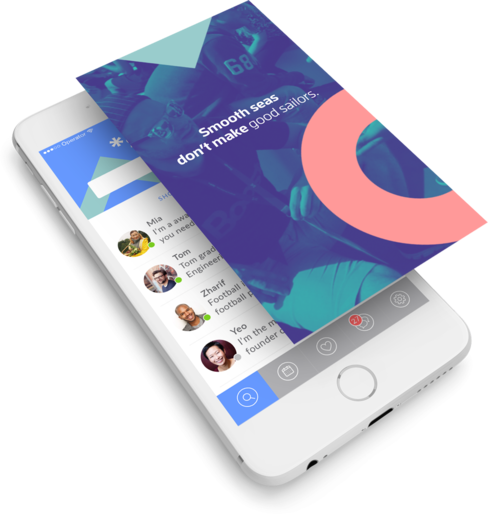 Get a branded mobile app to engage directly with your community - your contacts - in your own space, while retaining data controllership and seamless brand experience. Worried about marketing consents, disclosure notifications, service terms, privacy policies, data lifecycle management, data transfers outside of EU, data access and transfer requests? No worries. Mesensei has you covered. Our solution is designed to provide all the necessary bits and pieces to ensure your online community complies with GDPR regulation. If you have questions or you need training our data protection and privacy experts are happy help. 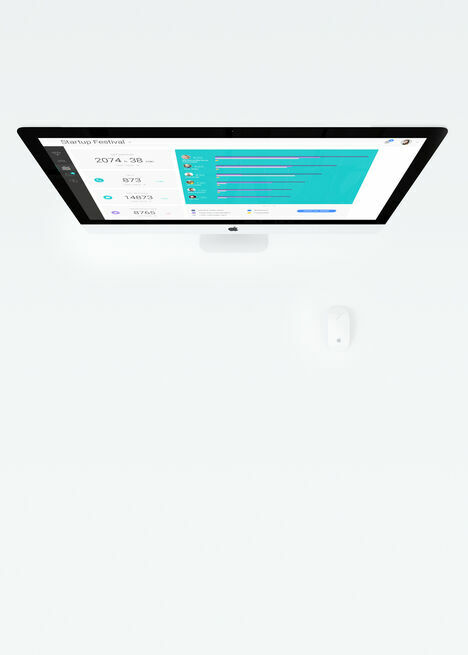 Mesensei can be integrated to take full use of existing IT -infrastructure or it can be used as a standalone base to build up modern IT system from scratch. 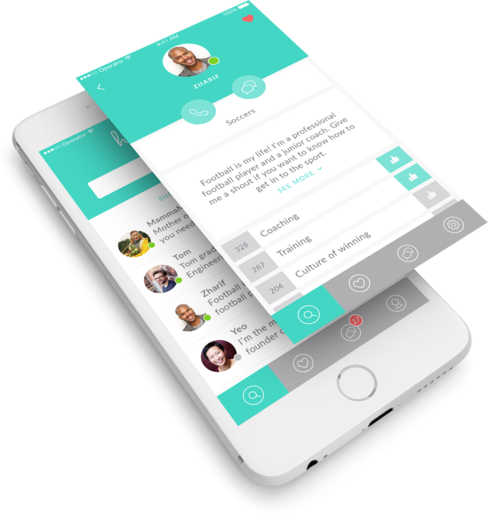 Heippa connects people seeking guidance to those who can provide it. We help people to gain knowledge and skills otherwise unavailable for them. Service has been developed in co-operation with Finnish NGO’s and it’s purpose is to generate and share social capital. Contact our sales for a free trial version! 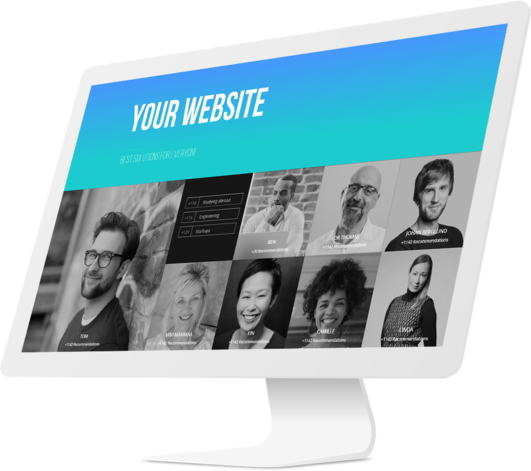 Mesensei designs and creates bespoke web and mobile solutions tailored for your organisation’s unique needs and culture at affordable cost. 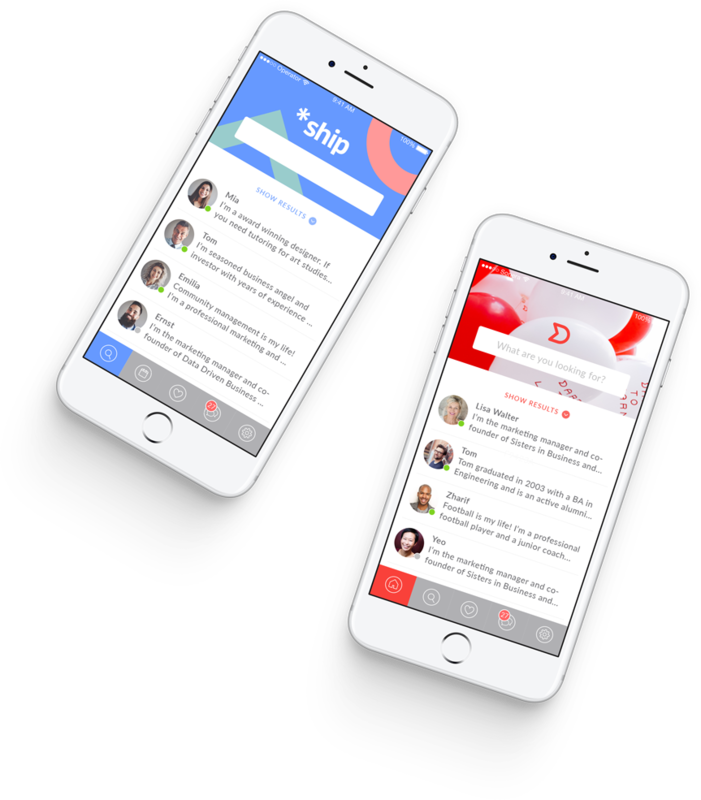 Get your own app published in Google Play and Apple App Store to create seamless brand user experience for your community. One discussion with the right person may change your life! Download Mesensei for free to connect with mentors in support of lifelong learning, entrepreneurship, innovation & social inclusion.